Located in Wayland, I bring 30+ years of experience to my piano studio. My process as a piano teacher is to tailor each lesson to meet your distinct goals. For this purpose, I look forward to learning about your musical interests and skills. Through my own daily practice and continued growth as a musician, I seek to understand my student's learning style and adapt my lessons through these observations. As in the Eurythmics method of piano study, you learn through the physical movements of playing piano and how they help you achieve the musical understanding. Located in Wayland MA, I bring 30+ years of experience to my piano studio. 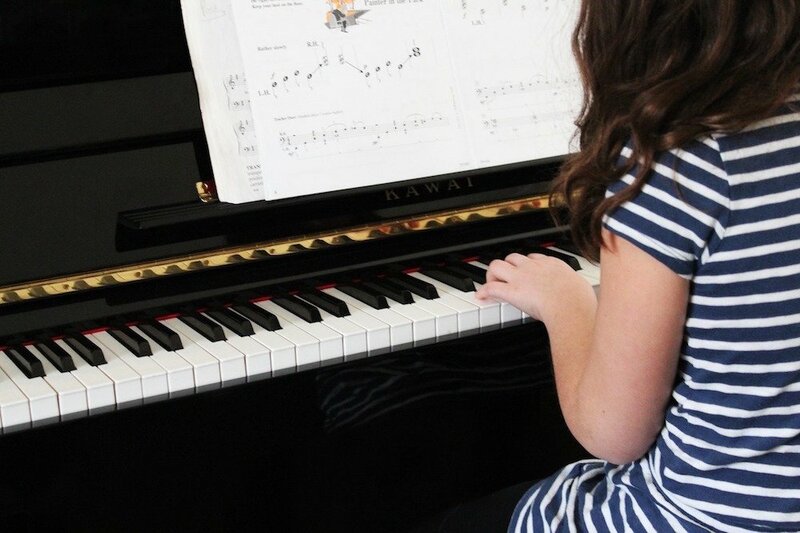 My process as a piano teacher is to tailor each lesson to meet your distinct goals. For this purpose, I look forward to learning about your musical interests and skills. Through my own daily practice and continued growth as a musician, I seek to understand my student's learning style and adapt my lessons through these observations. As in the Eurythmics method of piano study, you learn about the physical movements of playing piano and how they help you to achieve musical understanding. Any age is a good age to start. Plus, for adults, it’s never too late! Build practice into your weekly schedule of activities. It is less likely to happen on its own. Set up a comfortable location in your home to practice. You don’t want a student to feel too isolated (or lonely). To learn more about me, visit About Susan! I teach in the greater Wayland, Weston, Wellesley and Newton communities. To learn more about me, visit About Susan!